On Wednesday, SINA Corporation (NASDAQ: SINA), a leading online media company, announced its financial results for the second quarter ended June 30, 2017. According to the company, net revenues increased 47% to $358.9 million for the second quarter, beating estimates $339.13 million. Net income was $23.4 million, or $0.31 diluted net income per share, and non-GAAP net income was $52.7 million, or $0.70 non-GAAP diluted net income per share. 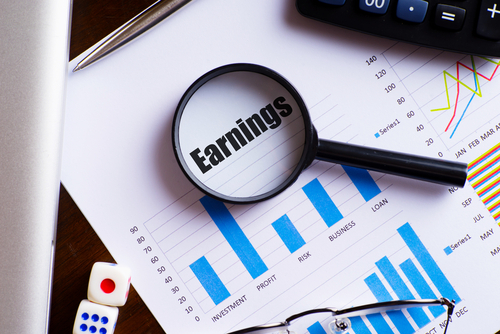 The earnings result beat analysts’ estimates of $0.57 per share. “We are delighted with the financial results for the second quarter of 2017. Weibo has further strengthened its social platform network effect and delivered solid user base expansion, accelerated revenue growth and continuing operational leverage,” Charles Chao, the Chairman and CEO of SINA, said in the statement on Wednesday. “For SINA business, we have continued to witness healthy growth of mobile traffic from SINA media properties and improved mobile monetization. We are also pleased to see the progression we made in our online finance business,” he said. In the statement, the company also approved an extended share repurchase plan, which will be effective until June 30, 2018. In the share repurchase plan, SINA is authorized to repurchase its own ordinary shares with an aggregate value of up to US$500 million.